Arguably the last Game Boy Advance release of significance. 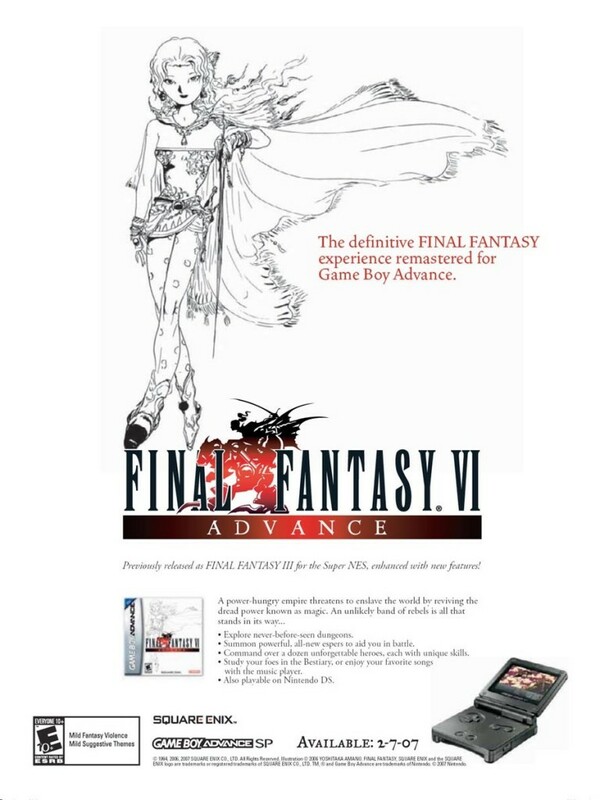 Final Fantasy VI Advance was a port of the classic SNES game to the Game Boy Advance. The port was handled by Japanese workhorse TOSE. 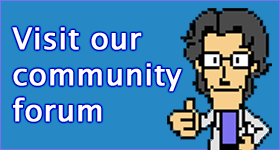 It features a couple of extras that weren’t in the SNES or PlayStation versions, including slightly revamped visuals, a new translation and a new location called the Soul Shrine, where you can fight monsters continuously. Being one of the last Game Boy Advance games, it wasn’t printed in big numbers, so you’ll have fun finding a copy.